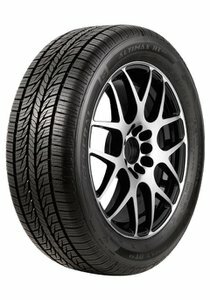 The Altimax RT43 is an all-season, passenger tire designed for smart drivers. 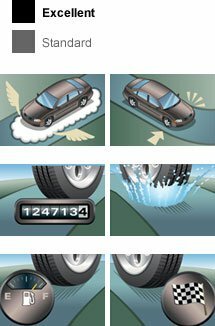 A high performance tire with advanced technology for exceptional treadlife, low noise and ride comfort. The Altimax RT43 is an all-season, passenger tire designed for smart drivers. A high performance tire with advanced technology for exceptional treadlife, low noise and ride comfort.